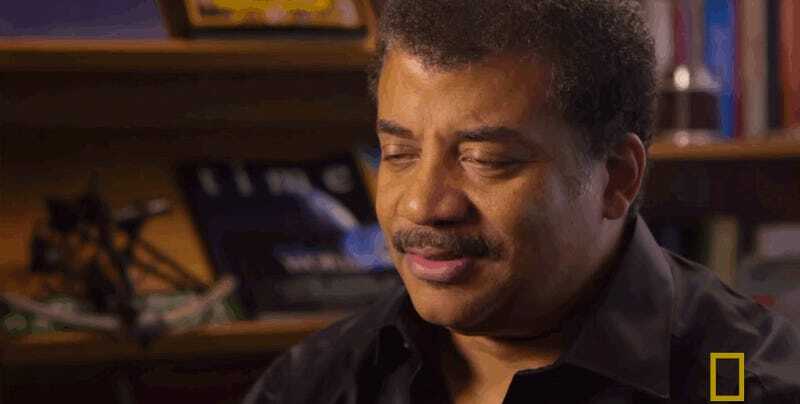 Watch Neil deGrasse Tyson Choose: Millennium Falcon or USS Enterprise? If you could only choose one of the Millennium Falcon or Starship Enterprise, which would it be? Neil deGrasse Tyson was asked just that—and he has a very, very clear answer. We won’t spoil the surprise for you, though. Watch the answer yourself, which appeared on National Geographic’s Star Talk.